I haven’t written more than a single check in the past year, and it’s because of Venmo. It has become my go-to for everything that requires me exchanging money with someone, from settling up with friends after brunch to sending my roommate my portion of this month’s utility bill. As it turns out, I’m not alone. In eBay’s Q2 earnings, the company dropped an interesting nugget of information: In the past three months, People have sent $1.6 billion dollars using the service — an increase of 247 percent year over year. 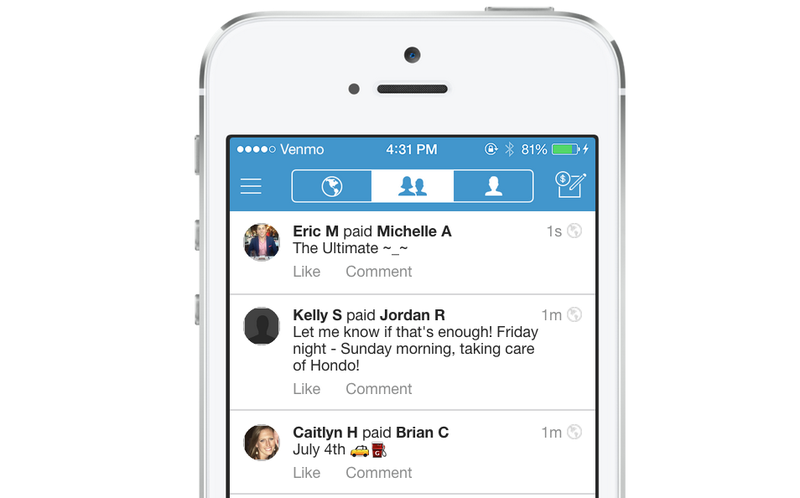 The amount of money flowing through Venmo this year has already surpassed the volume in all of 2014. Venmo remains dwarfed by Paypal, which did $66 billion in net total payment volume this quarter. As a part of the Paypal arm of eBay, Venmo will join it when the company splits from eBay later this year.